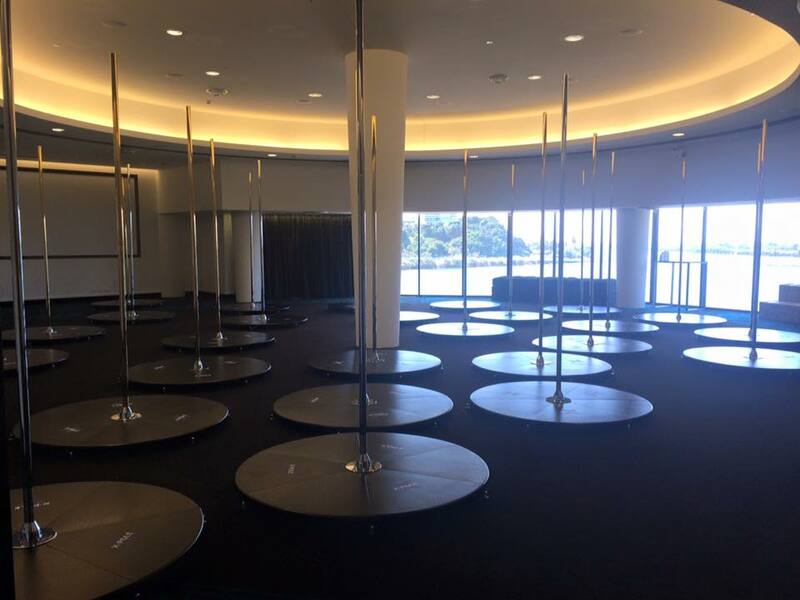 Do you need a pole for an upcoming event? X-POLE Australia has been actively supporting the growth of the Australian Pole industry for the last 10 years through our support of events and Industry competitions of all sizes. We have a range of equipment that can cater to events in any space. Our initial catch phrase "X-POLE Anywhere - Anytime" rings true, as we are the only brand that has Professional-grade poles that can be safely installed anywhere, anytime. 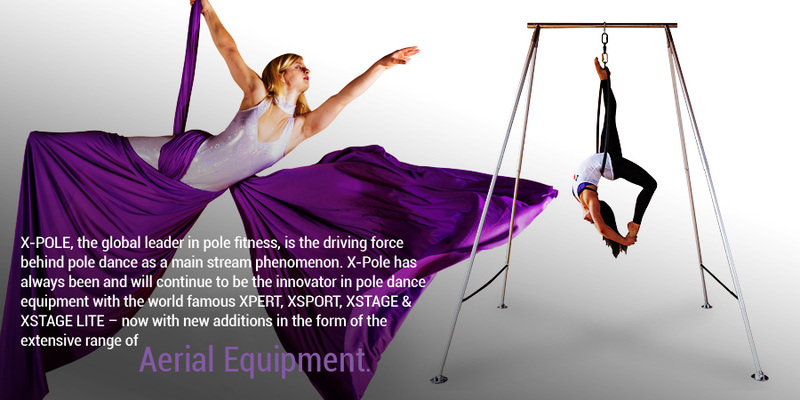 X-POLE has a Commercial range of poles for Events, Studio / Gym Fit-outs or sets for home-users. Simply email us or call our Sydney office on 02 9589 2645 during business hours for more information on how we can partner with your business for your next event. X-POLE has been the number one choice for polers appearing in mainstream media owing to our straightforward design, our flexible heights and our reputation for safety. Over the last 10 years our products have been featured in the following: Sydney Morning Herald, News Ltd online, mXpapers, Daily Telegraph, Inside Sport, CLEO, FHM, RALPH, Herald Sun, ArtsHub. We’ve also provided poles for television e.g. Australia’s Got Talent (on average 2-3 times per series), Got 2 Dance, Home&Away, Sports Tonight, FOX’s Fuel TV and Fitness First TV. Our products as seen on: America's Got Talent, Australia's Got Talent, Britain's Got Talent, Ukraine's Got Talent... you name it. Wherever polers are performing on National television you can be sure it's on an X-POLE. The brand that professional Production teams trust. 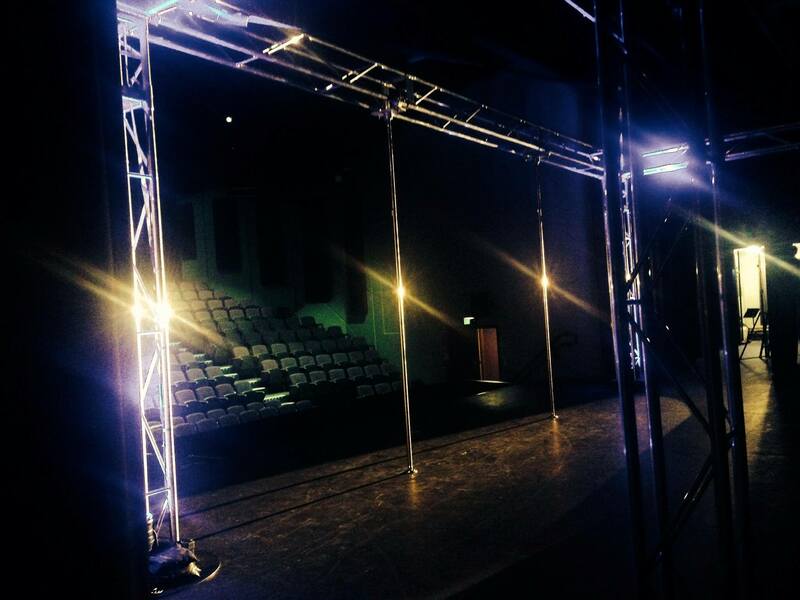 X-POLE provide poles for International, National, state and Regional competitions, as well as smaller in-house studio events. 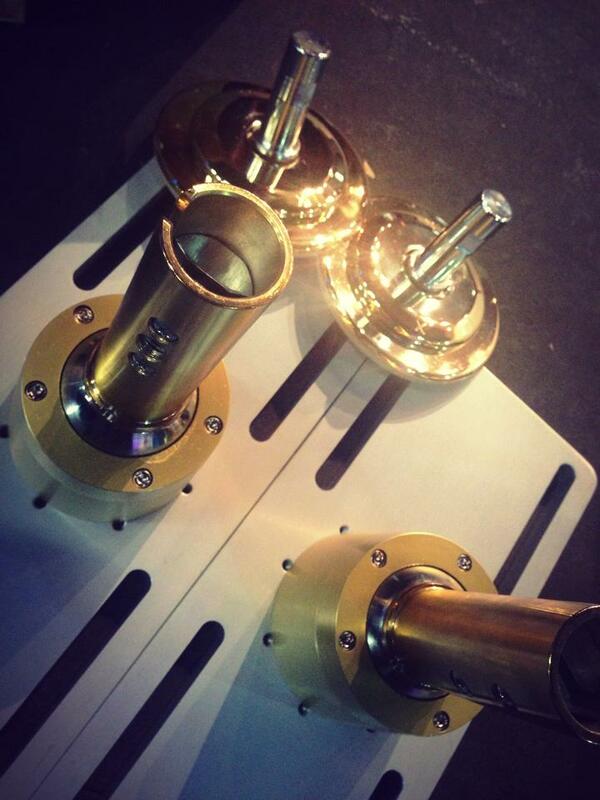 Our rigging fixings are universal & robust. Our Competition poles start at 2.5m lengths, they're dual lined, CX-grade poles are purpose designed for competition use. These poles are designed for extreme moves. The solid brass or solid stainless tubes in our poles, have an additional steel inner tube, they are not just a 'skin' finish. This creates stability & superior strength. Designed for event use, these poles are available in a set 2.5m length and are used with a CX extensions piece. This allows the event organiser to work with rigging at various heights, using the same main pole length and different extensions. The ultimate design for rigging & height flexibility. Our robust, secure rigging fittings have been designed to meet the needs of a wide range of rigging situations. The ball mounts offer a flawless spin, whilst the single-pinned bases offer minimal stage damage - but added piece of mind. One of our most versatile products for large and small scale events are our X-Stage products. These consist of a stage base with your choice of pole insert. Pole inserts are available in 3 widths and 7 different finishes. X-Stage bases are available in the Lite (lo-profile) or standard Podium (elevated stage) base height. These stages are the number one pole choice for International pole camps and workshops across the world, as they are robust, reliable and fully portable. The best product for promoting your business off-site are our X-Stage products. Not only do they enable businesses to demonstrate pole in a LIVE setting, they negate the need for expensive Rigging. X-Stages are a great investment; with the Stage poles available separately, you can simply change the finish of your pole according to the theme of your event. Portable Aerial Demonstrations - now you can! 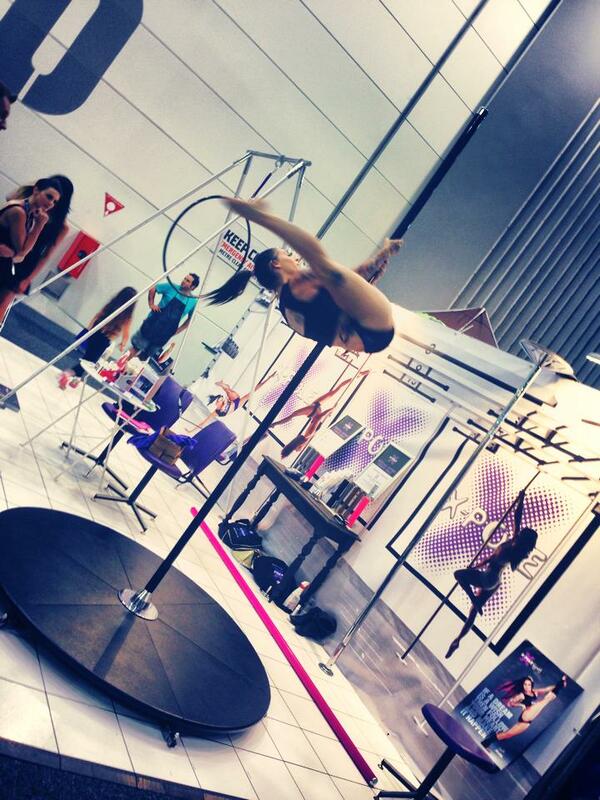 We have a new range of Aerial hoops, A-Frames & Silkii (to attach silks to your pole) available now. This negates the need for expensive rigging & allows demonstration of low-level aerial skills. A-Frames are purpose designed for demonstrating Lyra/aerial hoop or for basic trade promotions & public demonstrations. Looking for X-POLE to support or Sponsor your event? Provide us with some information so we can see if your event is a good fit for our brand. Please bear in mind that we set our our marketing budget 12 months in advance, so if your event is less than 12 months away we may not be able to offer you a full sponsorship. Who are you expecting to participate? What forms of marketing are you using to promote the event & your sponsors? How many people at your event are new to pole? Are you looking for prizes, poles or promotion? Do you want our help in promoting your event? How much exposure will our brand get and over what time period? Please be as specific as you can, if you are super-organised you can include a copy of your promotional (advertising / PR schedule) plan it would be really helpful!